Need it done quickly ? You will always see our vans around the CBD, Eastern Suburbs & Inner West so we can get to you, fast. Why you'll love Fit My Tv ? With 30 year's experience in Central and Eastern Sydney no-one knows TV & Home Cinema installations like we do.We do home and commercial projects. 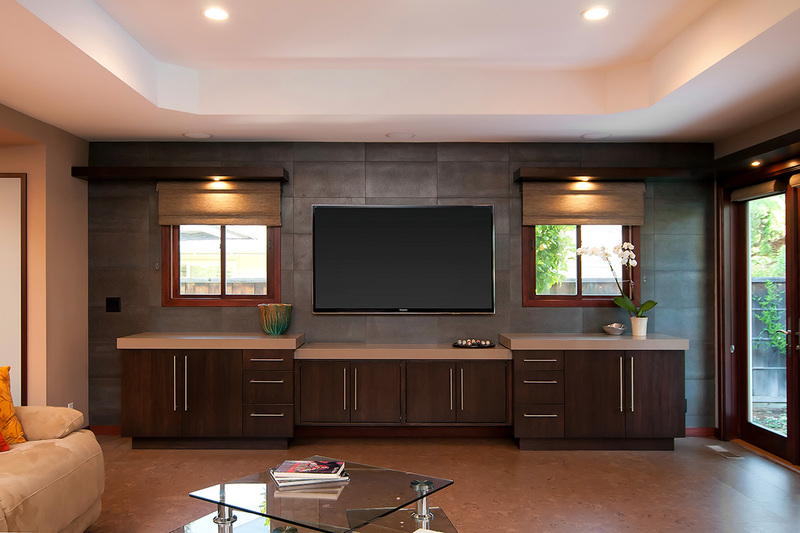 We install Televisions, Wireless Sound Systems like offered from Sonos, Home Cinema Systems and Home Automation Platforms.